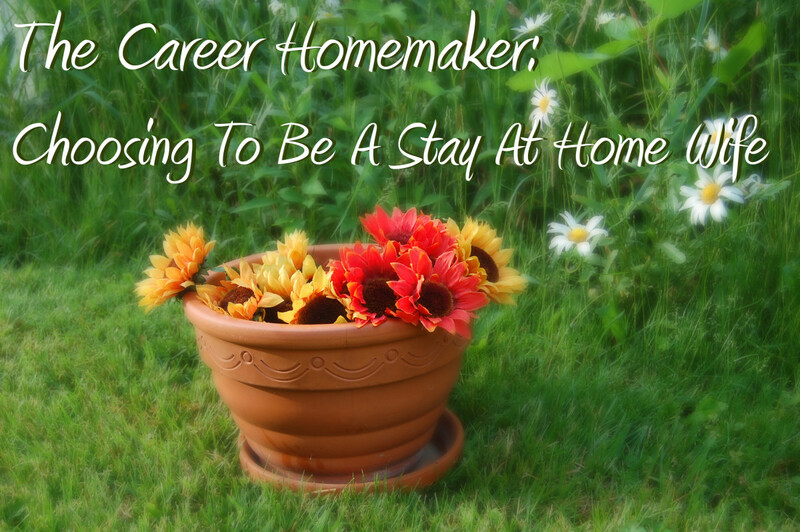 In this article we will discuss how career homemakers, stay at home wives and stay at home moms can run their home like a flexible business. 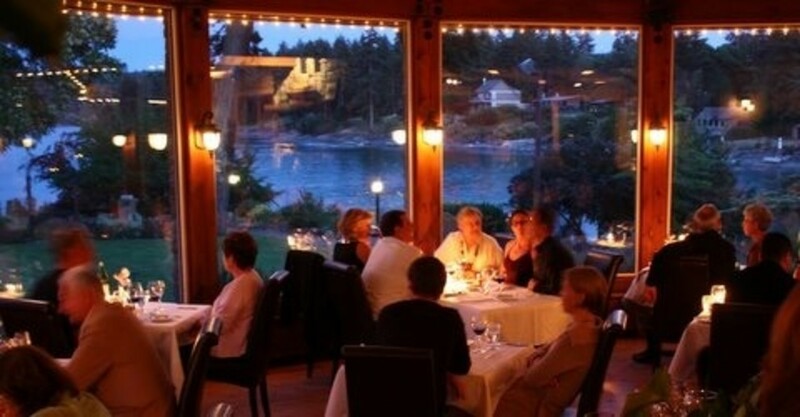 Maximizing your time with efficient planning. When you respect your time you will observe that others will too. Avoid the pitfalls of common time wasters, learn to set daily priorities, follow a reasonable schedule and earn the credit you deserve! Contrary to what you may believe, there is actually more freedom to do the things that are most important when scheduling it in. We are more likely to fall to the whim of others if our schedules are wide open. Hop on the schedule bus. Though you may have penciled in 30 minutes for straightening or paperwork during an interval in your "flexible schedule", you may get interrupted or discover the task has taken longer than you expected. It's best to keep on moving through your day, hitting all of your priorities. Unless the task has reached an urgent status, you can work on your project for a designated period of time and return to it tomorrow. An illustration of Parkinson's Law is made clear in a famous story about how two people can spend their time in very unique ways. 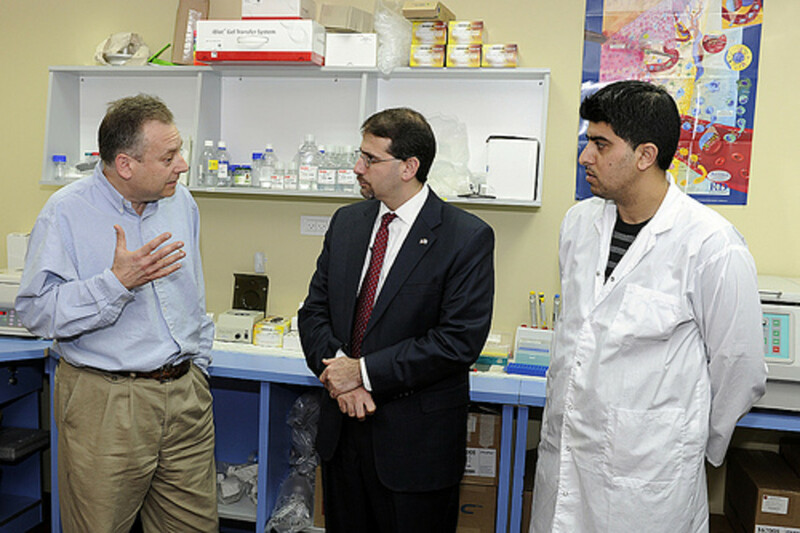 This is demonstrated as they set out to accomplish the task of mailing a post-card. The first person, an elderly lady who spends her golden days in leisure, squanders her time while the busy businessman efficiently completes the task in a short time. It should be noted however that if one wanted to send a thoughtful long-form letter one would only need to a spend an extra 15-20minutes. When we allow an endless amount of time for a task, often the work is not accomplished until the deadline arrives. In Fast Company's article, The Surprising Reason to Set Extremely Short Deadlines, we learn how to use Parkinson's Law to our advantage. As a homemaker, we may need reasonable deadlines as unexpected emergencies crop up. We must find a deadline that will get us motivated and moving, yet will not cause unnecessary stress. Always aim for a date earlier than is expected by others. This will free you for emergencies. Mary Kay Ash, founder of Mary Kay Cosmetics implemented the habit of writing down the 6 most important things she wanted to accomplish the next day. One way to achieve this is to break down the list into two or three sections. Start with a couple of lifetime goals. For example: "Write 5 pages of non-fiction book". 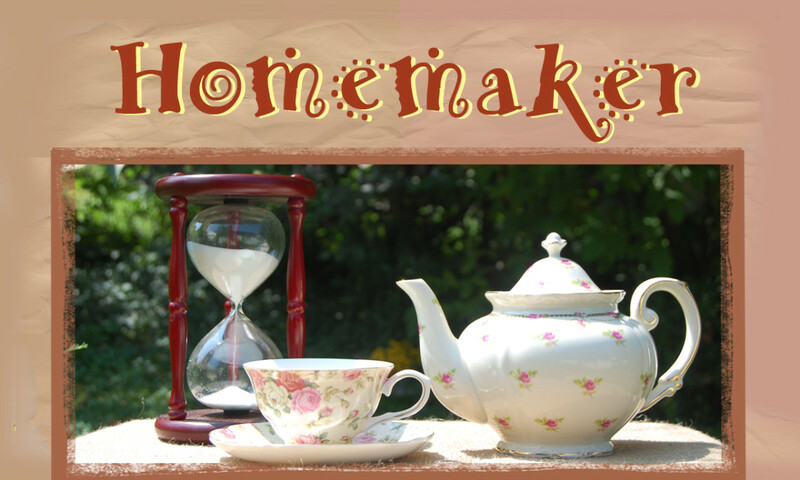 Next list a few important homemaking tasks. 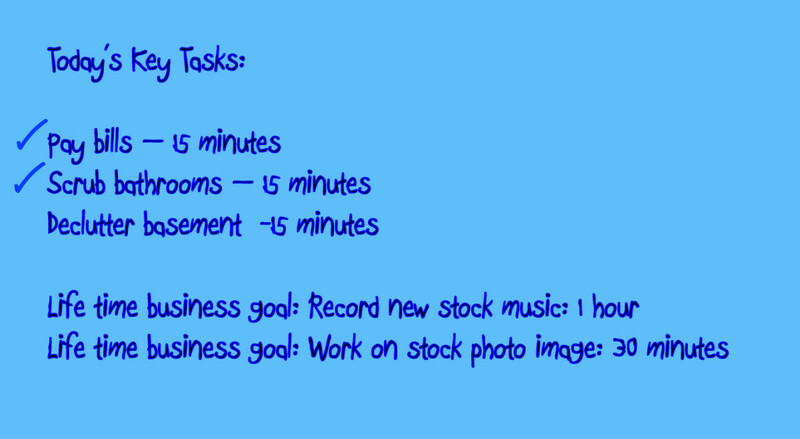 These tasks do not necessarily repeat each day like your exercise, meal prep, housekeeping or play time with the kids. Repeat tasks should be listed in your flexible daily schedule. At the end of each day write out your top 6 priorities for the following day. You may wish to get a head start on your planning throughout the next few days by writing out a couple of your top priorities ahead of time on a calender. If you are unable to complete your top 6 for the day, move them over to the following one. What is your biggest distraction? Getting distracted with social media. Continual interruption from neighbors stopping by. Interruptions from phone calls or texts. Distractions from online gaming or internet. The phone / texting. Note that if you are able to clean and be efficient in cooking or house cleaning while talking hands-free there is no harm as long as the conversation is wholesome. Texting however can be an obvious way to squander time. If you must, keep it brief and move on to your work. Saying "Yes" to every request. Shopping online or in person for pleasure. If buying a gift is on your to-do list this would be a productive activity. Do so swiftly without getting sidetracked. Social media, internet surfing and visiting with friends is appropriate when placed in the proper context. Because our goal is to work productively, we need to discipline ourselves to work hard for most of our day, and schedule time for rewarding rest and passionate play. Place boundaries to mitigate continual interruptions from children as well. The best way to handle these situations is to say, "After lunch will do a fun play time with (fill in the blank). They will learn to be independent, creative and inventive. Just be sure to acknowledge and include them throughout your day. Log Your Accomplishments and Show Them as a Weekly Report! When you have your car serviced or receive other special services you may observe the work report on the invoice. Listing the tasks completed and services rendered. One no-fail way to receive respect for your work as a homemaker is to show a weekly work report of key tasks achieved to your spouse and children. This technique can also be used in the workplace when no report is requested. You will feel a satisfying sense of accomplishment as you review your work each week and have recognition from others. Assemble your completed tasks and daily responsibilities as part of your weekly work report to turn in each Friday. Your To-Do list will work as a capturing tool. No more trying to remember all of the things you have on your plate. Capture tasks which need completion in a notebook or word document. By taking a day of rest you will be increasing your efficiency. 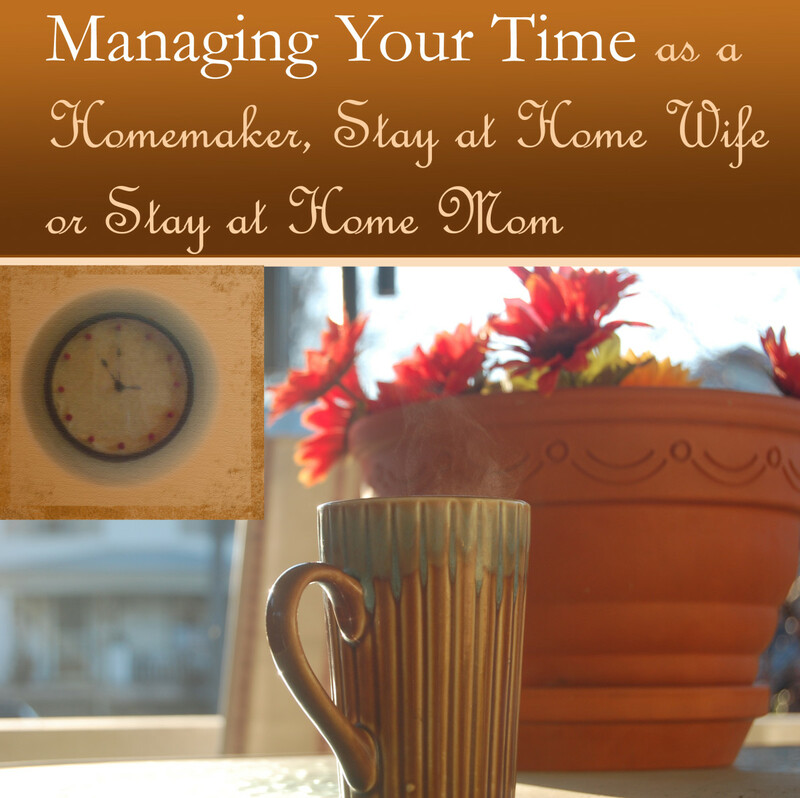 The homemaker by nature will find it challenging to find an entire day to relax, however save organizing, paperwork, errands, and home business for the other 6 days of the week. It would be wise to keep the home straightened as you want to begin your work week with a welcome clean slate. Avoiding time wasters and staying focused on your top priories is the key method to managing your time effectively. 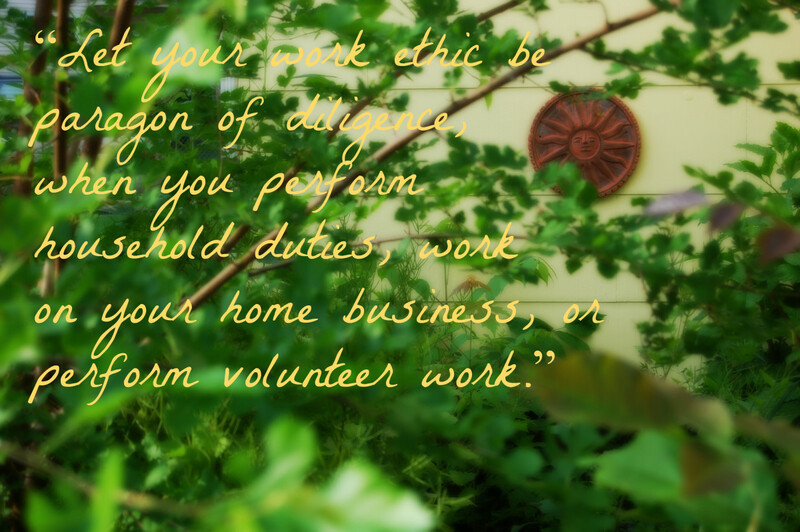 Most importantly take joy in the work you do, creating a peaceful haven of rest for your family. Those daily things are part of our "routine", which can be learned as an automatic habit. The nice thing is we can sculpt our perfect day. Then there is the special to-do list which include things like, "scanning papers for tax filing". That's why I have "paper work" as part of my daily routine, the nature of the work itself could change on any given day, yet a daily routine for a specific period of time is in place to make sure it gets done. A timer is my favorite tool. It makes the work feel like a game. I learned from this that is very important to allocate time limit for your work. This is my weakness. I just sit down and relax since I can do my job easily. So, thank you for this.